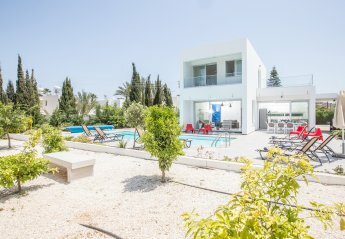 Found 11 holiday rentals in Central Protaras. Close Beach 10/10 - Facilities 10/10 - Sea Views 10/10 - Imagine Rating 10/10 - Overall 10/10. Out of this world super luxury 5 en-suite bedroom 6 bathroom sea front villa. 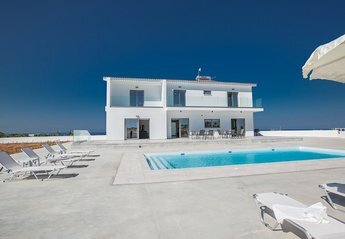 5 bedroom villa with private pool in Protaras center. Constructed in 2018 and it is a part of Greco Villas (total of 5 villas). 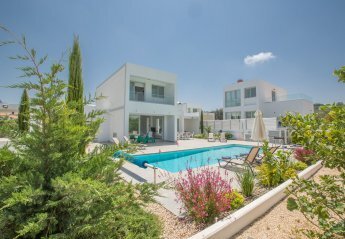 5 Bedroom luxury villa with large garden area. Private and modern villa. Pool Table is available. 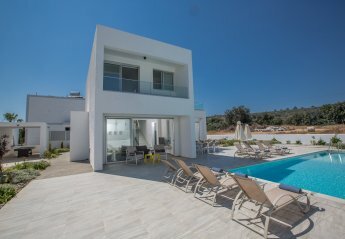 Looking for holiday lettings in Central Protaras? 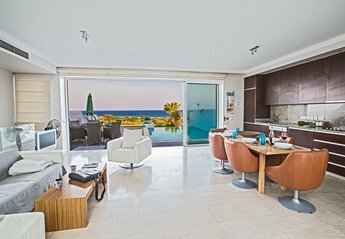 We are in the process of placing rental properties in Central Protaras on this page. Please enter your name and email address below and our team will email you our selection of properties in Central Protaras. And this is a FREE service!